DZ16 is currently in production, but before I can spill the beans on that there are plenty of other fun things to cover! For all you lovely people in the DC area, there are some fun gigs coming up in the next week or so, click the flyers below for more details. 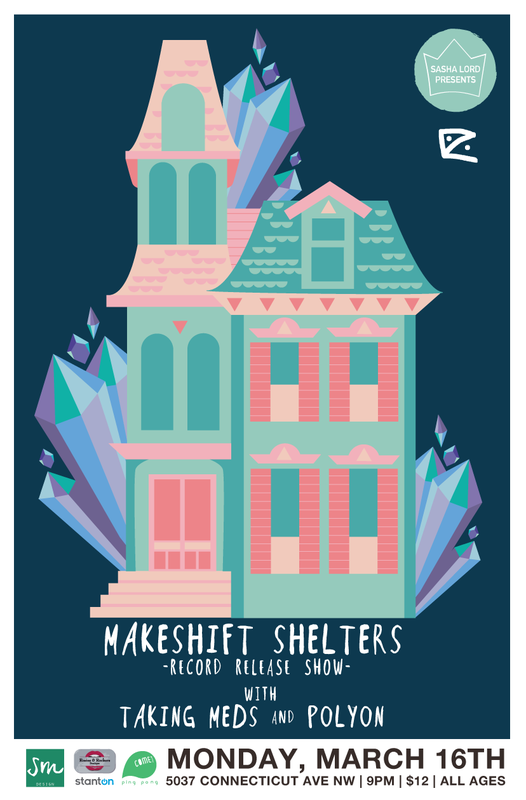 On Monday, March 16 at Comet Ping Pong we've got the record release show for local emo darlings Makeshift Shelters, who will be kicking off a tour to celebrate their new album 'Something So Personal' on Broken World Media. 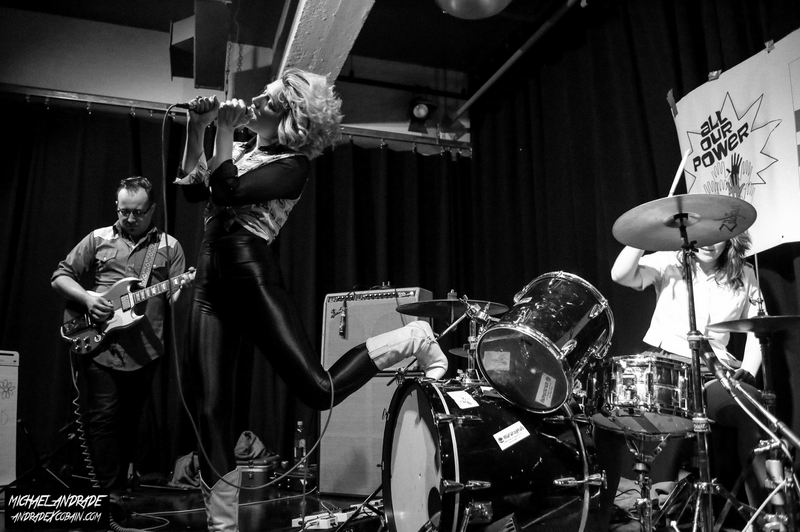 The show features support from karate chop punks Taking Meds from New York and DC sludge rockers Polyon. 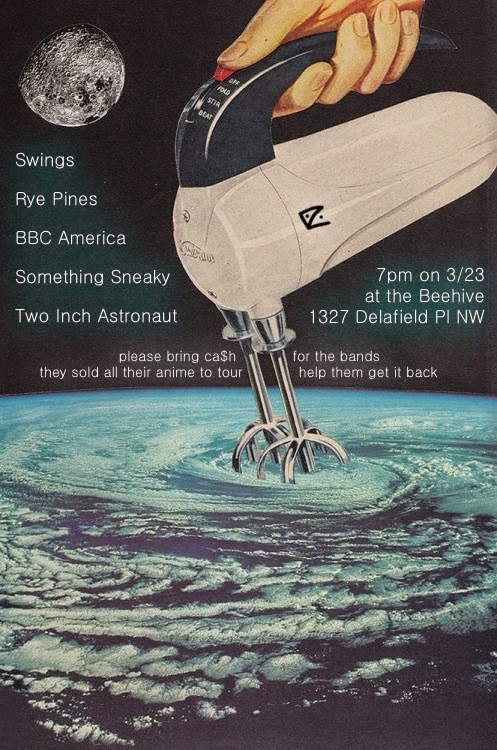 Then on the following Monday, March 23 at the Beehive, we've got a homecoming show for Swings, who are on tour with Ohio cohorts BBC America. 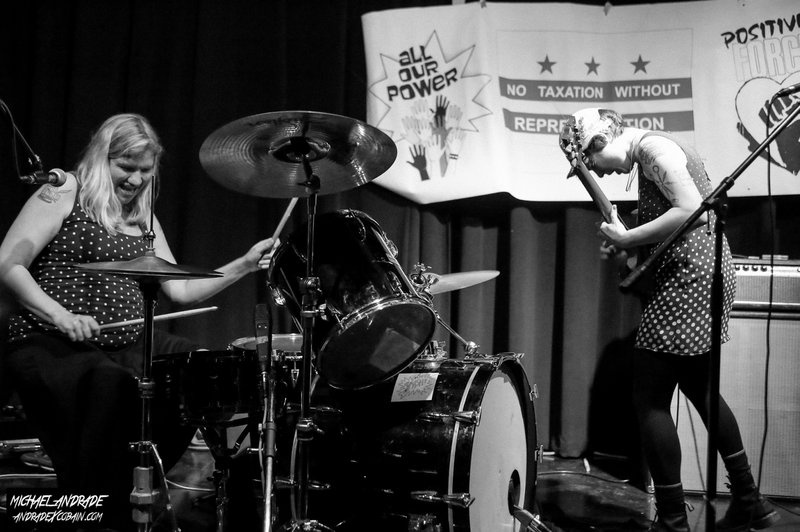 Boston-based Rye Pines and Something Sneaky will also be on the bill for their first times in DC, and the night will be capped off by this city's finest trio of space-traveling post-punks Two Inch Astronaut. 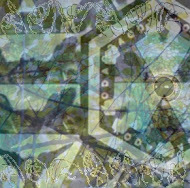 Those of you outside of the District's confines can still enjoy some new music here right from the comfort of your own warm computer c/o It Is Rain In My Face., who quietly put out yet another new album entitled 'The Sound of Us'. Adam Torres is back home in Austin after playing a slew of shows out on the West Coast. The re-release of his 2006 cult classic 'Nosta Nova' is coming out in April on Misra Records, and to ramp up the excitement Stereogum was nice enough to showcase the track 'Dusty Wing Spirit'. "The duo craft unwaveringly lighthearted pop tunes...the presentation makes me feel particularly nostalgic for the classic basement band setup — minimal guitar strokes atop steady rock beats, and an infectious youthful bounce as songs travel through their peaks and valleys, drive and rest. 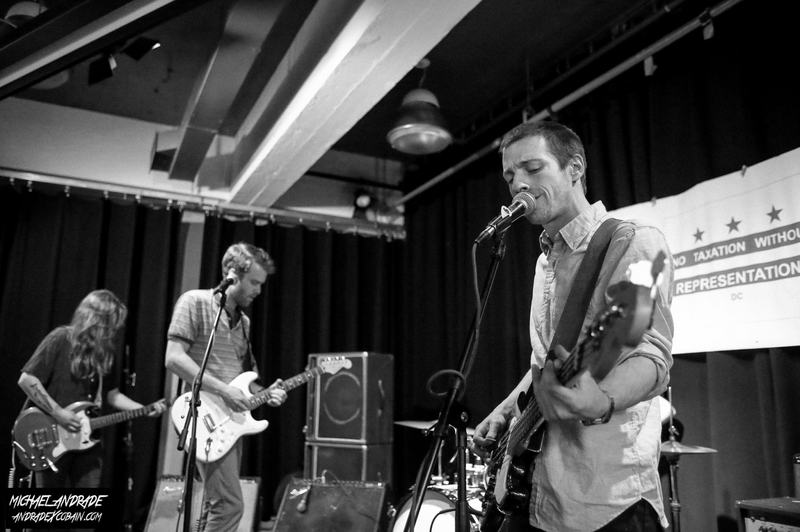 Romantic States’ stripped down formula allows space for the hooks to shine through, be it the breezy movement of instrumental interplay or the vulnerable, raw vocal leads. Their shimmery guitar work is particularly delectable during the prettier moments on the record, like the opening of “Fearless Kisses” before the tempo hastens into the soundtrack for a high school summer vacation. Romantic States succeed in deconstructing the superficial complexity that’s become commonplace in today’s candy-like pop music. Romantic States are songwriters with no compulsion to obscure their knack." 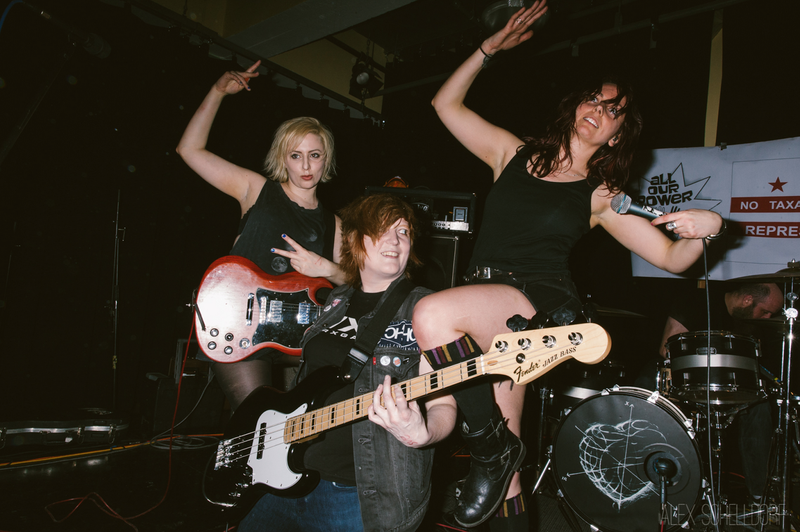 And lastly, we've got some fantastic photos from last weekend's Jobs Not War benefit show featuring Big Hush, who played alongside the very talented East Coast acts War On Women, Trophy Wife, and Priests.